First of all, thank you so much, From The Soul To The Nib Of The Pen, for nominating me for the Brotherhood Award. I first felt slightly confused and wasn’t sure if I can accept it as I’m clearly not a brother 😉 But then why not, right? I think I actually already basically do what I love to do all the time. I used to be paid for writing and I would love to go back to this point again. I love writing. I’m pretty happy to live now. I don’t think I would want to travel in time. Don’t know if I would like any of them… I love having people around me and the exchange. However, I also need my space, my solitude, some silence from time to time. Can’t choose only one. Of course. Why would it only be for us? Maybe it’s a different kind of life, something we don’t consider to be life. Maybe that’s why we have not yet discovered it. Or maybe it’s just so extremely far away… But there is something else out there. A big hug, an honest smile and I would be there for him/her when needed. Best gift ever. What makes a friendship with you special? What makes you feel numb? Do you hate or dislike? If you could ask one question to God (or whoever you believe in) what would it be? What do you do when you feel grumpy? What’s your reaction to a bad haircut? 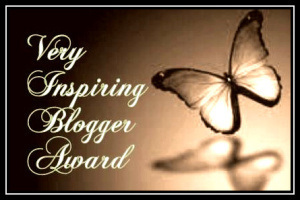 Thank you so much, Ritu, for nominating me for the Creative Blogger Award. I appreciate it a lot and I appreciate you as a blogger heaps. Always a pleasure and great inspiration to read you posts. I often think I prefer summer over winter. Until I’m in summer or winter and I realize how much I love both. Fall is definitely my favorite season of the year. The Encouraging Thunder Award. Ah, Erika and Ritu, what can I say… your support is just amazing and I appreciate every single bit of it. Thanks for everything! 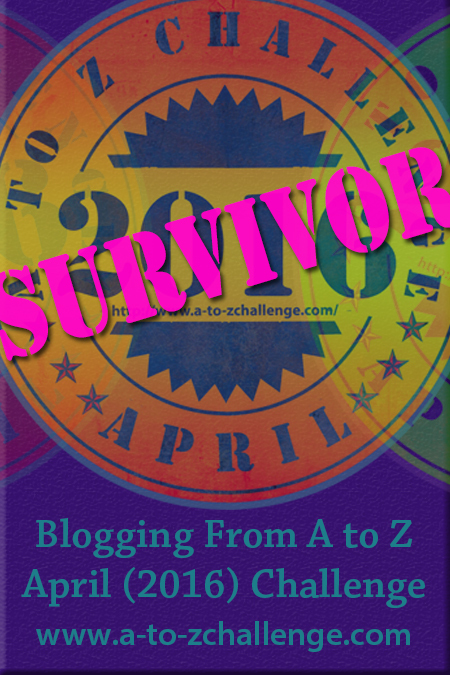 My purpose in blogging? I think that’s not an easy question to answer. It’s like asking someone what his or her purpose in life is… I think you can’t really answer that. Is a purpose something you can define or is it something that is given to you and you sort of provide to others? I often ask myself this question. I guess first of all I’d like to write. And if I can inspire someone by what I have to say in a written form then I’m happy. I like the exchange and communication in general so if this is happening I’m happy too. In a way I would love to leave something behind. A little trail of my thoughts for my kids to read one day and maybe understand a little bit better who and what their Mom was all about. 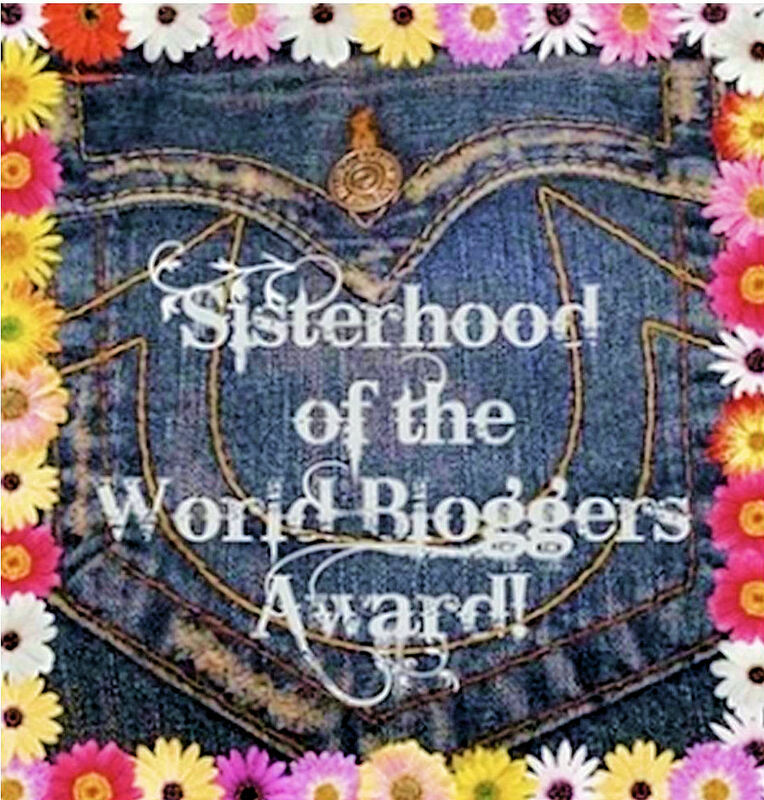 And last but not least a big shout out to Grubbs n Critters for nominating me for the Sisterhood of the World Award. A brotherhood and a sisterhood award in one post! How very awesome :-). Answer the 10 questions given to you. Just refer to the questions above and pick any 10 you wish to answer. I have to say that I was trying to figure out which questions I was supposed to answer. I think they kind of got lost. But I thought I might just answer the question that were asked to Grubbs n Critters as well. They will be the question to my nominees as well. 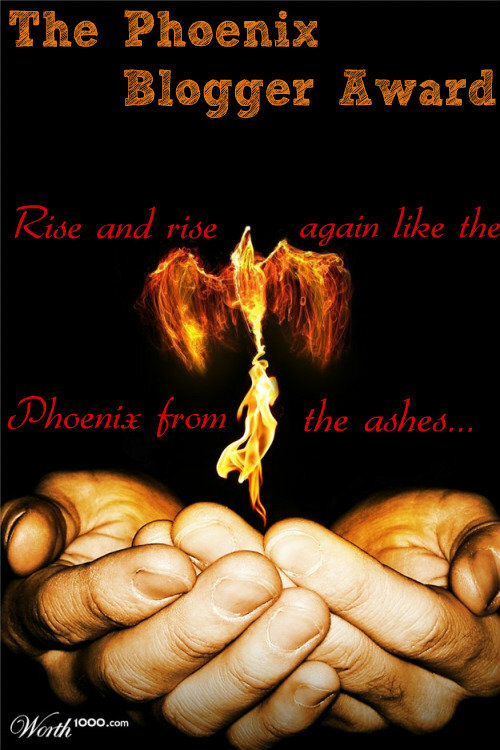 Favorite Quote or Book (Estelea): You can read it here or here or here. 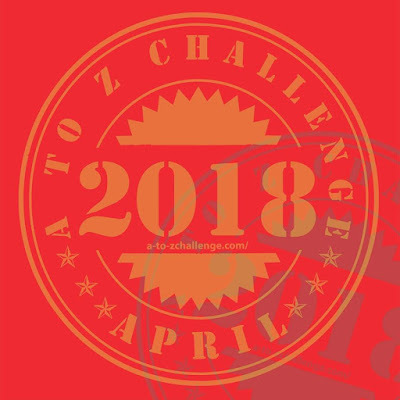 Where do you source your inspiration from whether it be in life or writing? (Tiny Expats): Nature, my family and articles, posts, blogs I read. Sometimes it’s something someone says, something I see. Or just a feeling too. 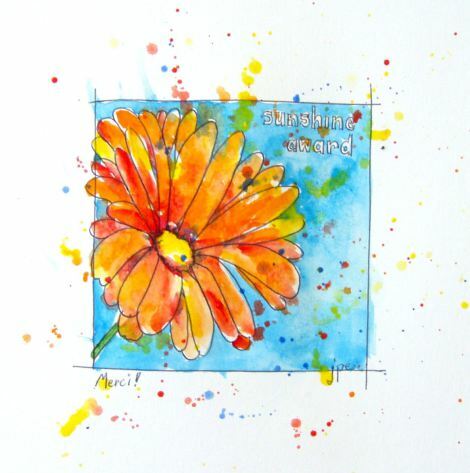 What is your favorite color and how does it inspire you? (Tiny Expats): Well, if I say black you probably don’t expect an explanation about how it inspires me… It doesn’t. I just think I look pretty good in black. But I like a bright pink (neon pink) too. It’s just a strong happy color. What would you say is your favorite restaurant? (Ritu): I prefer my husbands cooking to any restaurant. Uff… Done. Now the only thing missing in all of it for each and every award are the nominees. And here we go again. Let’s have a blogger meet & greet my style! 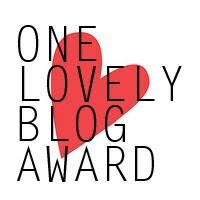 I would like you to mention a post of another blogger that you think deserves one of those awards. 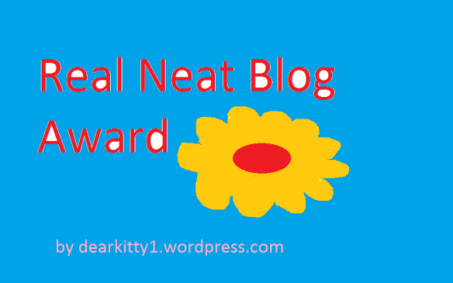 Let me know which award you think that specific blogger deserves and which post made you think of this blogger. 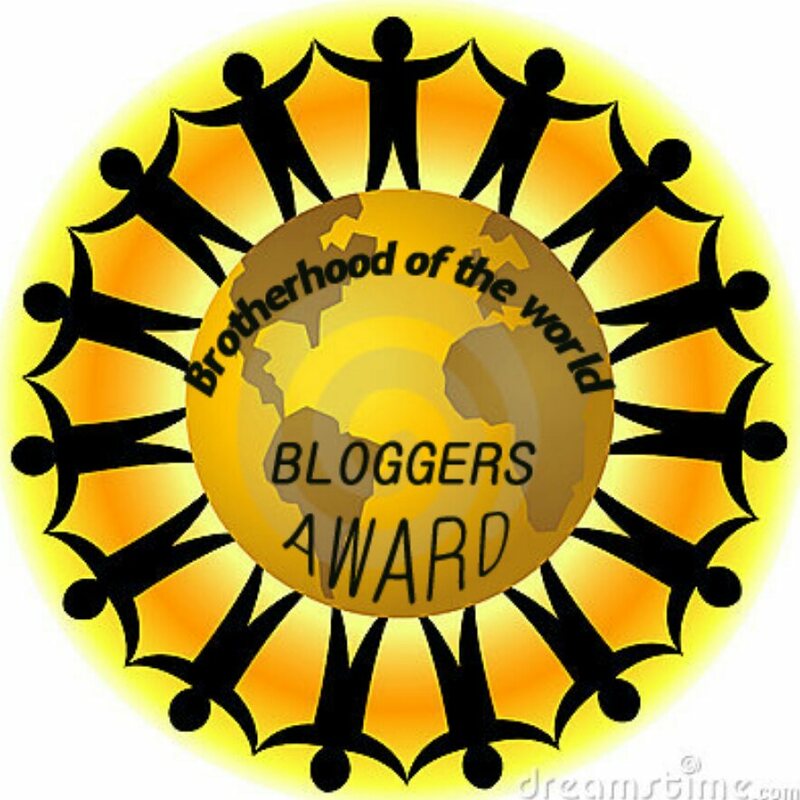 By nominating a blogger for an award you’re automatically nominated from me for the award you would like to be nominated for the most. 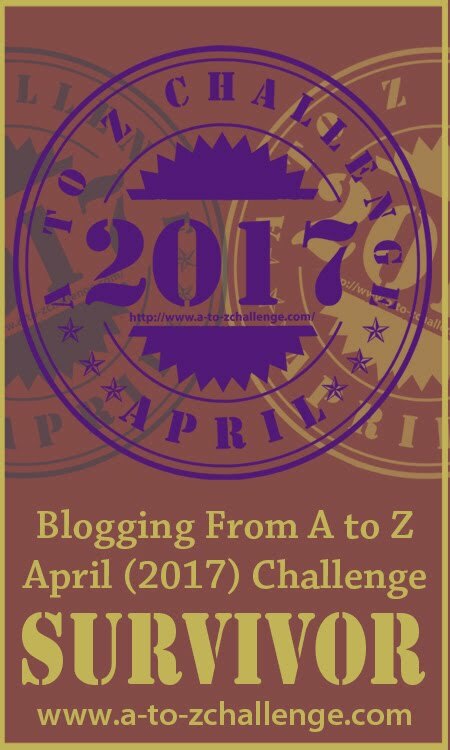 Please visit the blogger mentioning another blogger and the mentioned blog and choose 3 comments to do so. This entry was tagged Award, Blogger meet & greet, Blogging, Sharing. Bookmark the permalink. I had to chuckle at more than one of your answers, but my favourite was the moment I realized you have actually put making a bucket list on your bucket list! Too funny! An awesome post Sandra! Congratulations a whole Heap!!!!!!!!!!!!!!!! Congrats on all the well-deserved accolades!